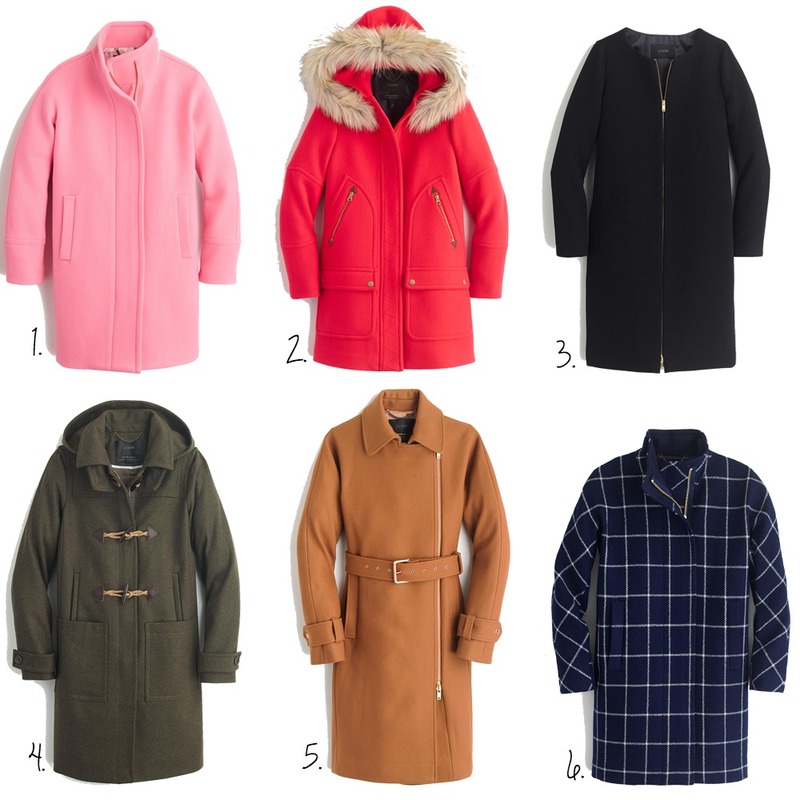 Here are a couple of my favorite coats from J.Crew. Right now they have a sale $25 off $125+, $75 off $250+, and $175 off $500+ with the code 'SHOPNOW'. So if you are in the market for a warm winter coat, now is the time to buy! The best part is that you can get any of these coats above in any color you like (they basically have every color). I am loving this on in the baby blue color.